Relocated to the center of the New School campus, the new Student Health Services Center is a vital part of the university’s commitment to the personal health and well-being of its students. 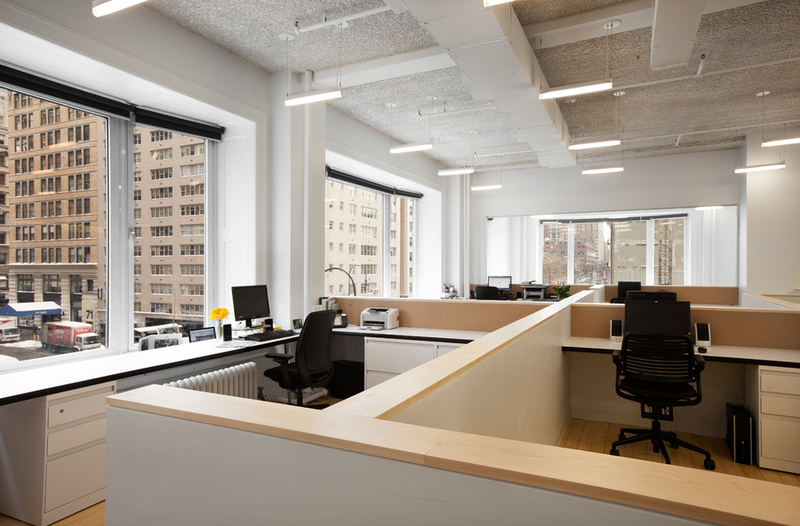 Located in a historic building with oversized windows, the Center takes advantage of the abundant natural light, calming colors, and generous ceiling heights to create a warm and welcoming experience for its users. The 7,000 sf floor includes a waiting room overlooking Fifth Avenue, eight Exam Rooms, Counseling Rooms, and a Test Room for students with special needs, in addition to reception, offices and an expansive, glass walled meeting room.